citrus on the palate is elegant but gives fantastic length, with a little sweetness on the palate to finish. The fruit was sourced from predominantly the Awatere Valley sub region. The vines trained to vertical shoot positioning to ensure even colour and flavour development through the ripening period. The fruit was harvested in the cool of the night and pressed once it was received into the winery. 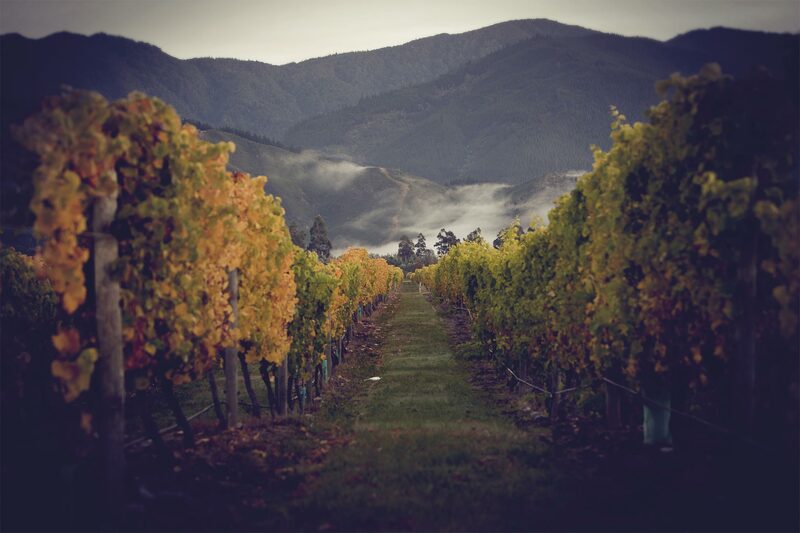 Vintage 2013 in Marlborough was stunning. It was New Zealand’s biggest harvest in many years. The warm dry season produced above average yields, and was perfect condition to produce high quality, beautiful Sauvignon Blanc. Seafood such as Green Lipped mussels from the Marlborough Sounds, scallops, and crayfish best compliment this Sauvignon Blanc.